When looking into buying luxury bedding for the first time, many people are intimidated by the various materials and qualities available. 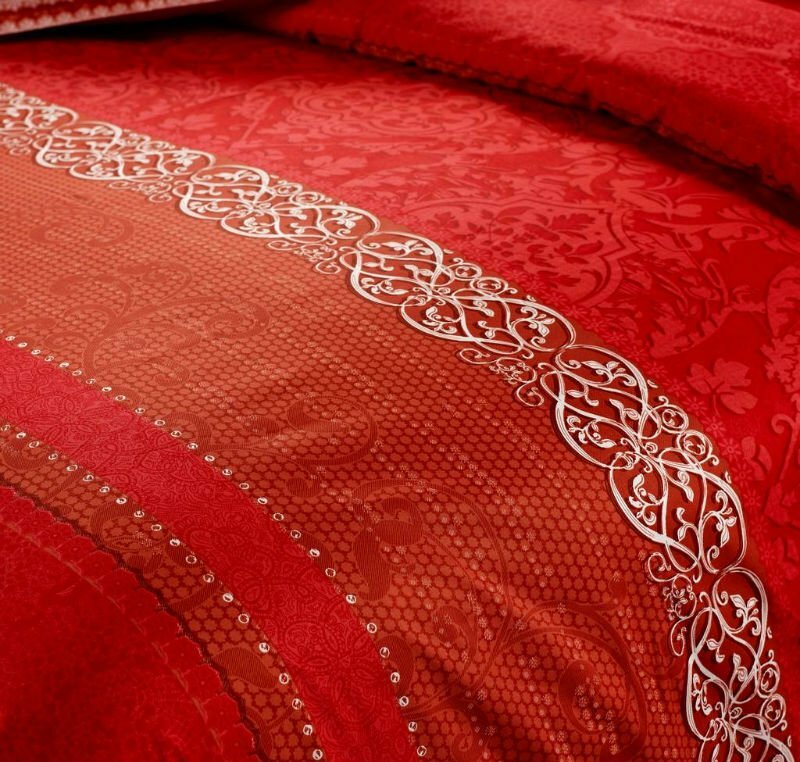 Do you want your sheets to have the silky smoothness of satin, or the rugged durability of good cotton? These tips should help you answer that question and more with this quick rundown of the various aspects of what to look for in new linens. Satin will hold your heat, making it better suited to cooler climates or for use during the winter. On the other hand, quality cotton is usually very light and airy, which is well-suited for the summer and more tropical climates. Cotton is also much easier to clean and keep from staining. While they aren’t as silky as satin, cottons with a thread count of 400 to 450 will still provide a smooth and comfortable surface to lie upon. Fill power, also sometimes referred to as “loft”, is especially important when purchasing a duvet for your duvet cover sets or pillows. Fill power is a measurement of the quality of down used in the filling, and a higher rating means it should retain its firmness for a longer time. However, be aware that the fill power does not equate to how firm your pillow or duvet is. You will still need to choose that separately according to your tastes. The weave of cotton will drastically change how it looks and feels to the touch. There isn’t a weave that is considered as superior to the rest, so you should try out as many different weaves as you can to find one that you like. For instance, a sateen sheet is smoother, and results in a faint sheen; while a percale sheet is typically of lighter weight and has a crisp feel. Remember to always double-check the size of any designer bedding before you finalize the purchase. Nothings worse than getting the perfect set, only to find out it doesn’t fit when you go to put it up. Additionally, buying preshrunk linens is another extremely helpful way to ensure they are the correct fit for your bed. While this isn’t everything there is to know, with this quick overview you will be better prepared for purchasing a new, or your first, set of Designer Bedding.